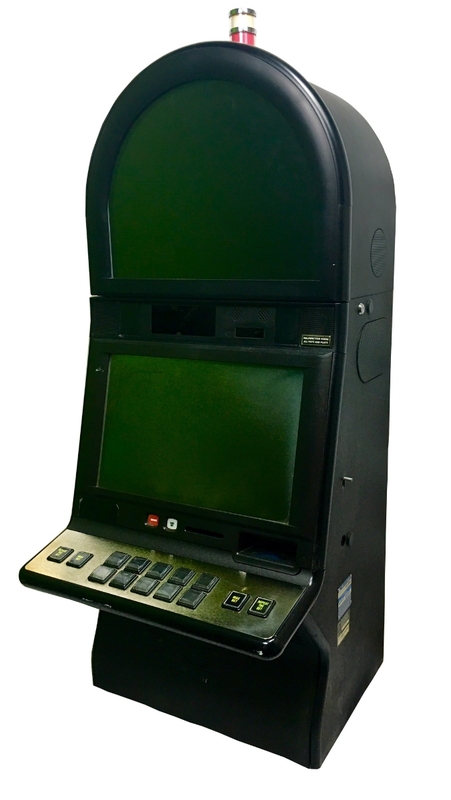 Nomad Gaming continuously updates this page with IN STOCK IGT SLOT MACHINES. 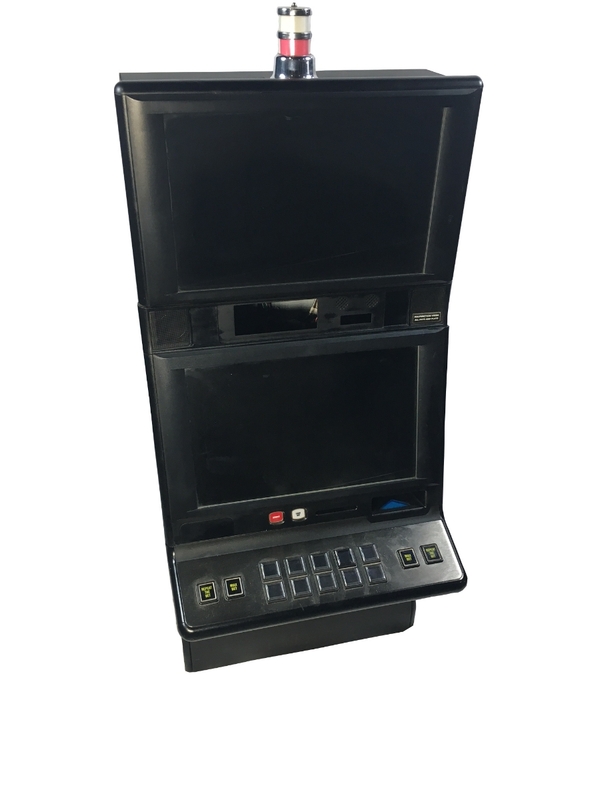 ANY IGT SLOT MACHINES ON THIS PAGE WILL BE Physically located IN OUR WAREHOUSE. NOMAD GAMING DOES NOT BROKER GAMES. contact us for inventory inquiries. IGT G20 MLD Square Top! IGT G20 MLD Round Top!